Hi, my name is Marta and I have a playlist addiction. Songs about family, songs with a colour in the title, songs that reference mythology or scientific concepts. Songs in 3/4 time signature – I have one for them all. It’s an entertaining way of releasing obsessive tendencies while discovering new music. 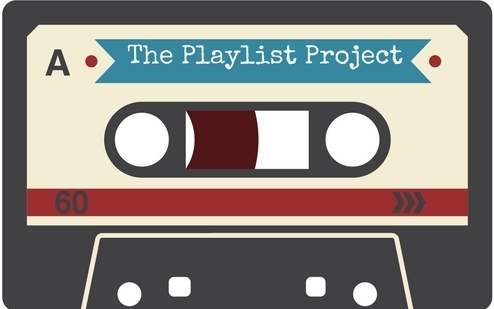 Each playlist ends up being a type of specialized radio station and you’ll never get genre-bored. So why not share them if I think they’re so groovy? You’re absolutely right, dear reader, and here is the first and probably the nerdiest of them all. Dedicated to The Sandman comics, it was weaved together both with songs that I associate with each of the Endless siblings and most of songs that feature on the books.